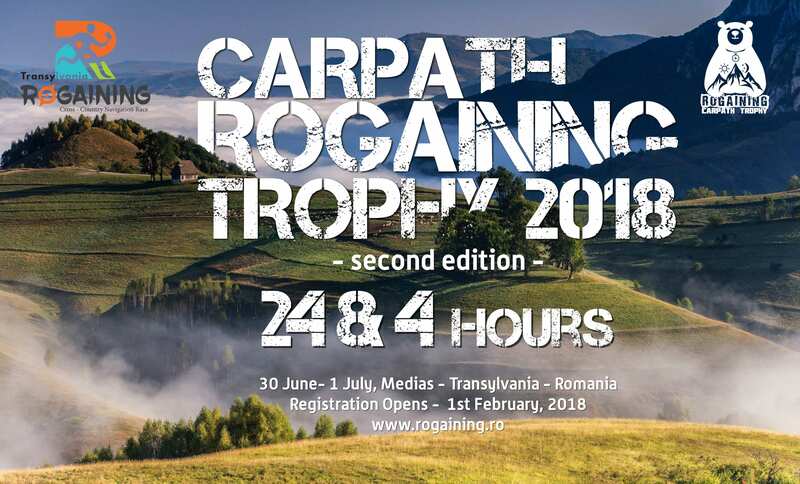 Transylvania Rogaining Sports Club, in partnership with Dafora SA and Mediaş City Hall, organizes the second edition of the “Carpath Rogaining Trophy” competition from 30th June to 1st July 2018 at the Trei Stejari Farm (Three Oaks Farm), part of the Binder Bubi Tourist Complex in Medias! 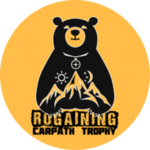 This year’s competition will last 24 hours and will represent the first international Rogaining contest in Romania, where teams from all the countries affiliated to the International Rogaining Federation will be invited. We will also organize a 4-hour competition, where we expect teams formed by people who want to discover this sporting discipline and enjoy an adventure day. 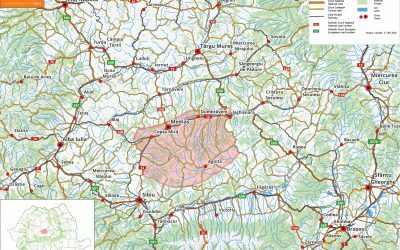 The competition will take place on an area of ​​approximately 160 square kilometers, and we will have approximately 70 check posts (CP). 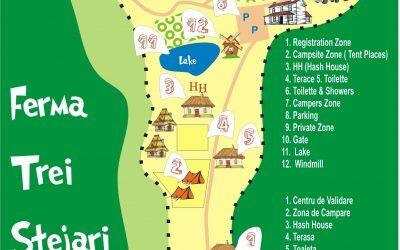 During the 24-hour competition, the organizers will arrange a location called Hash House where the participants can have something to eat, change their clothes or shoes … There will also be arranged a dark and quiet place for those who want to sleep a little in their own sleeping bags. 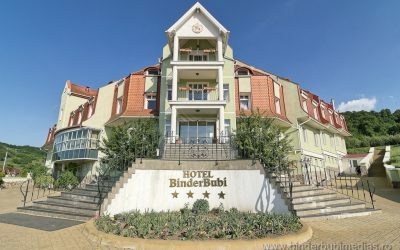 For complete information about the competition, please check the newsletters on the site and on the Rogaining Transylvania Sports Club Facebook page.